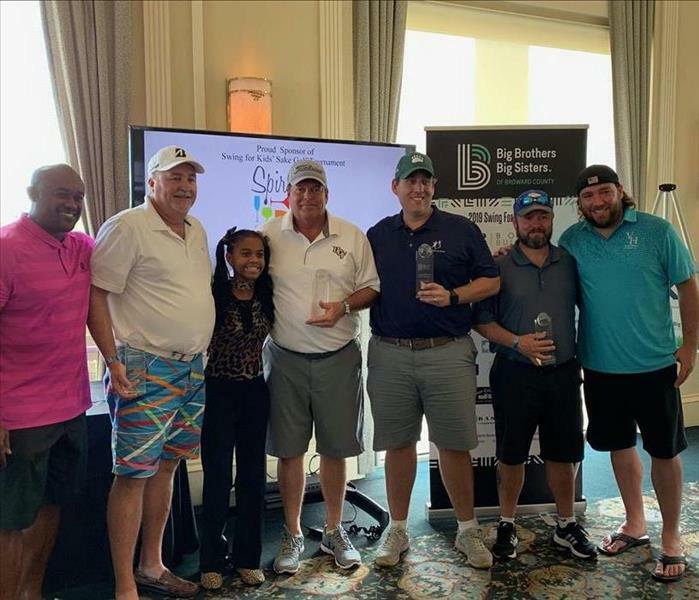 Congratulation to our General Manager Karl for being on the winning team at the Big Brothers Big Sisters of Broward County Annual Golf Tournament. NFL greats Shawn Wooden and Ki-Jana Carter joined the Swing for Kids' Sake Golf Tournament at Weston Hills Country Club. Participants enjoyed continental breakfast, a full round of golf, gourmet lunch, raffle, auction, prizes and more - all in support of the youth of Broward County. Thank you to the sponsors and participants who helped us raise more than $70,000 last year. 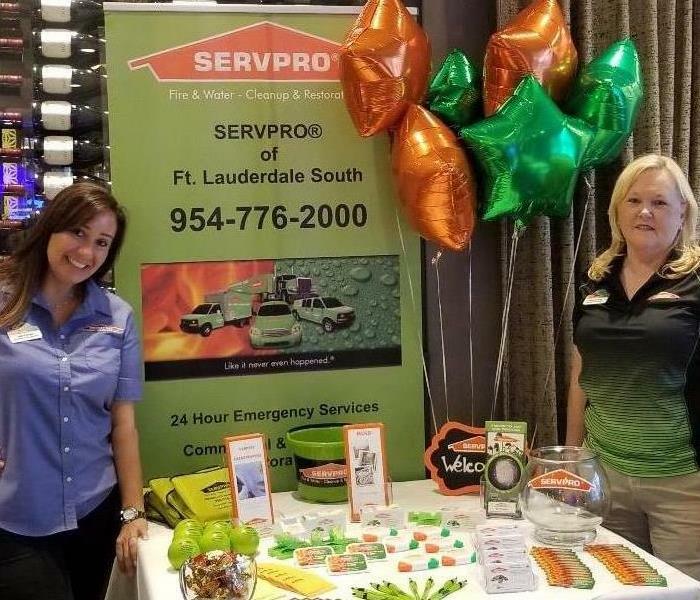 SERVPRO of Ft. Lauderdale South is a proud member of the local Ft. Lauderdale business community. We attend many local events to help South Florida residents prepare for storms. We help business owners prepare for the unexpected with our Emergency READY Profile. Would you be ready if your business was located in a ‘hurricane warning’ area of Broward County? Would your commercial property survive the water damage or high winds? Fortunately, having an emergency preparedness plan can serve as an insurance policy and give you peace of mind. Call us for more information. 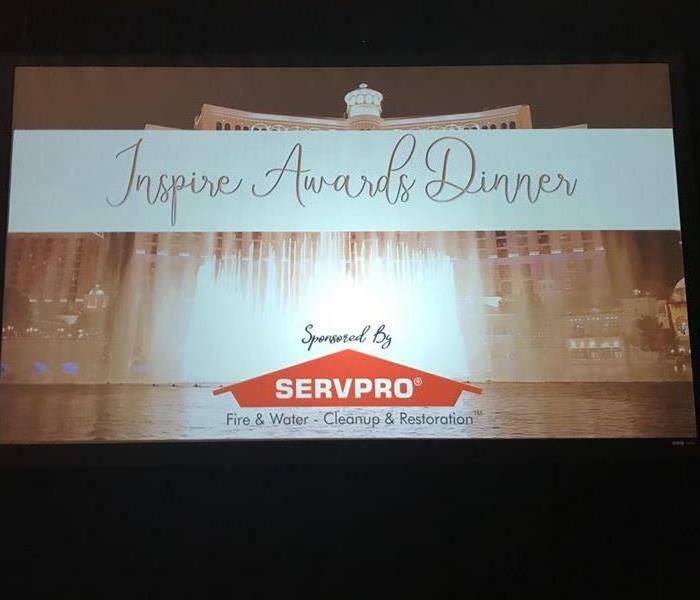 SERVPRO of Ft Lauderdale South was a proud sponsor of the recent Acentria Insurance ‘Inspire Awards Dinner’ at their Orlando Conference. Acentria Insurance is one of the largest and fastest growing agencies in the southeast. 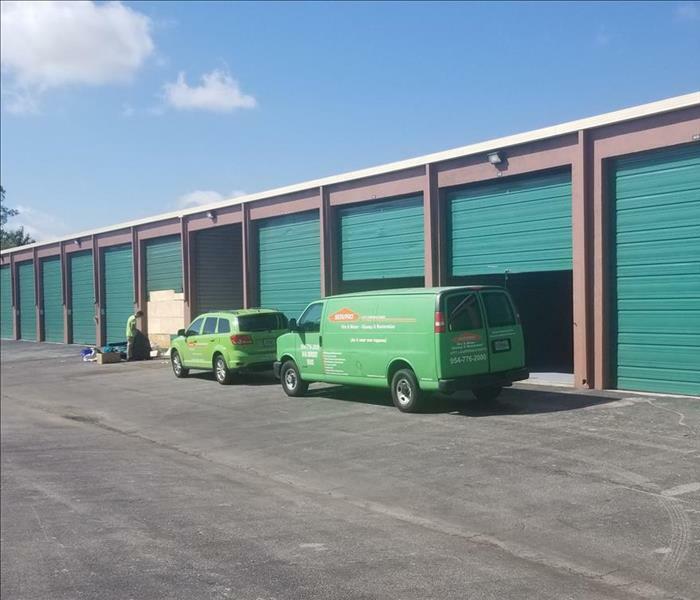 When you are dealing with storm, flood, and water damage, quick action is important. Make sure you should choose the restoration company with storm damage experience and expertise. We’re ready to help 24/7 in the Ft Lauderdale area. Our SERVPRO team recently participated in the 39th annual Big Brothers Big Sisters Fishing Tournament and boy did we have a blast. What made it an even better day is that our fish came in second place! The annual tournament was held at the Bahia Mar Marina with over 100 children and adults in attendance. We are already looking forward to next year's tournament! 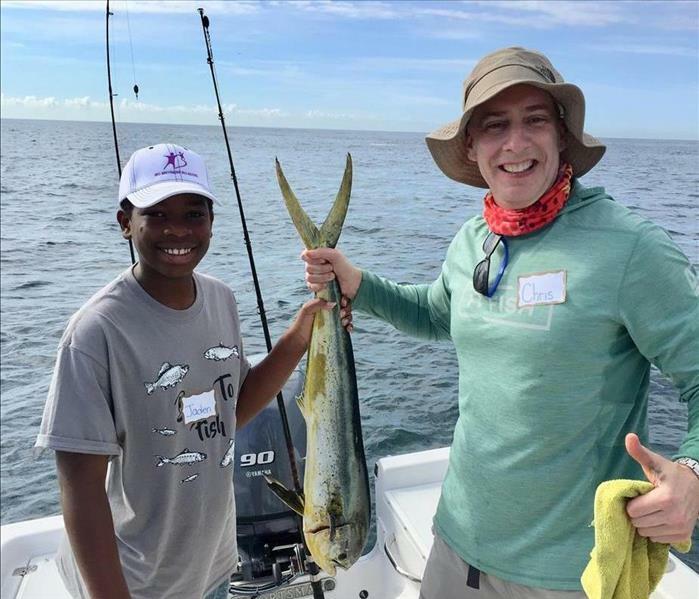 Big Brothers Big Sisters of America describes the century-old organization as the largest donor and volunteer supported mentoring network for children facing adversity. 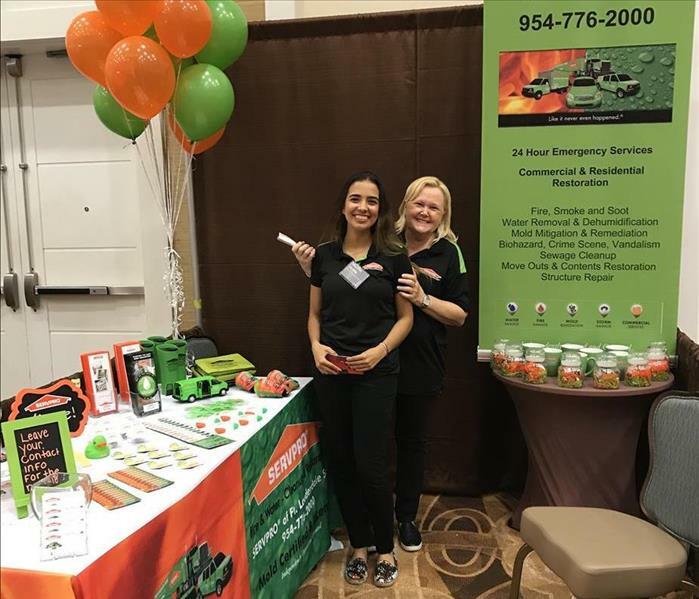 Our SERVPRO of Ft. Lauderdale South team had a great time at the recent ZRS Property Management Expo. Our table provided treats, information, and brochures to encourage questions for all the attendees. Thank you to all who came out and supported the expo! 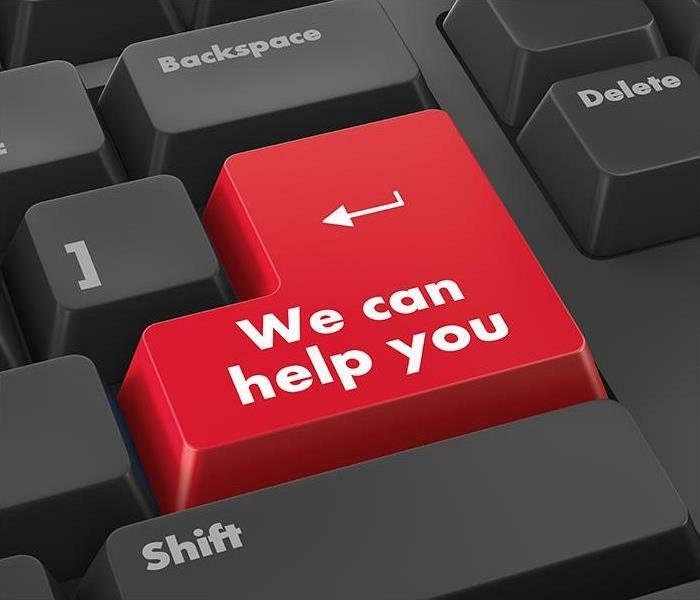 We're a proud member of the Ft. Lauderdale area business community and we're here to help you when you're in need. Karl Robinson, our SERVPRO of Ft. Lauderdale South General Manager, congratulated and rewarded two of our production technicians for going above and beyond to help a couple having car problems after their work shift. The couple later sent an email to our office thanking Brian and Kevin for being such good samaritans and helping them during their time of need. Both were rewarded with a $50 gift card for their tremendous service to others. Our team is dedicated to helping our customers as well as our local neighbors. Great job Kevin and Brian.